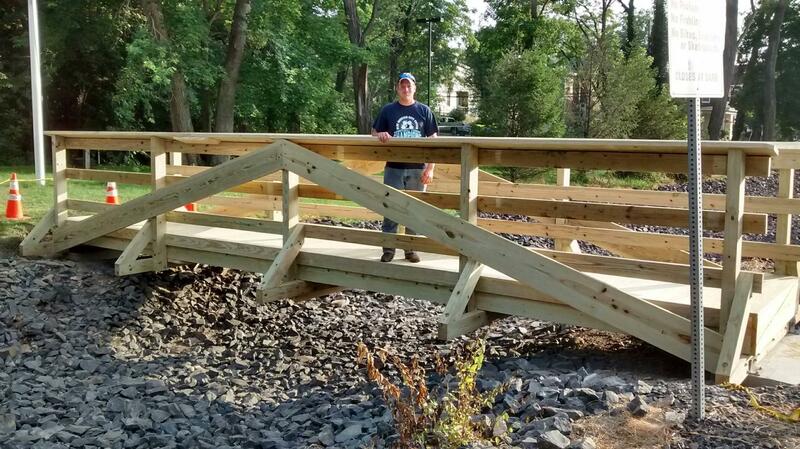 Justin Weller from Boy Scout Troop 625 was recognized by Schuylkill Haven Borough for the construction of a pedestrian bridge at Bubeck Park in the borough as part of his Eagle Scout Project. The bridge was taken down last fall due to safety concerns from previous year’s weather damage. Prior, people used it for wedding photos and to access the Gazebo for picnics. 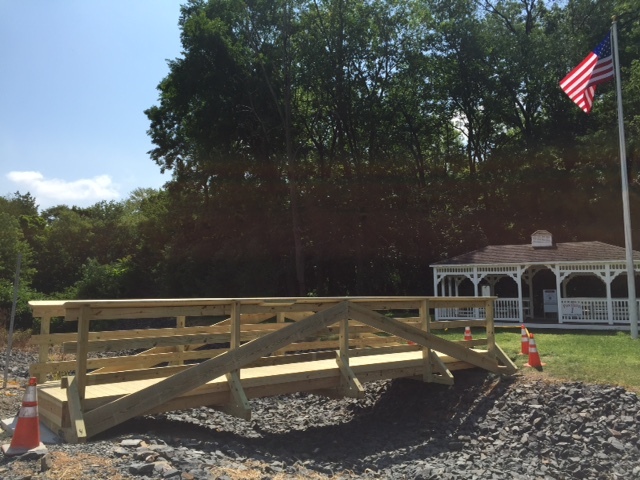 This year, Weller took on the project to restore the bridge. 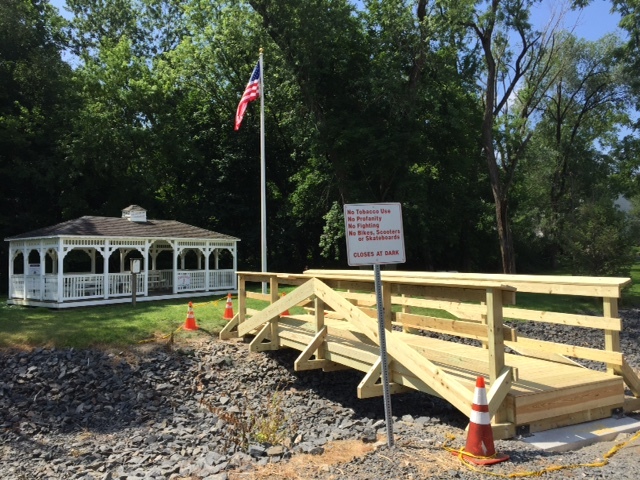 He securing donations from Schuylkill Haven Lions Club and former councilman, who received money from the previous contractor to replace the bridge. 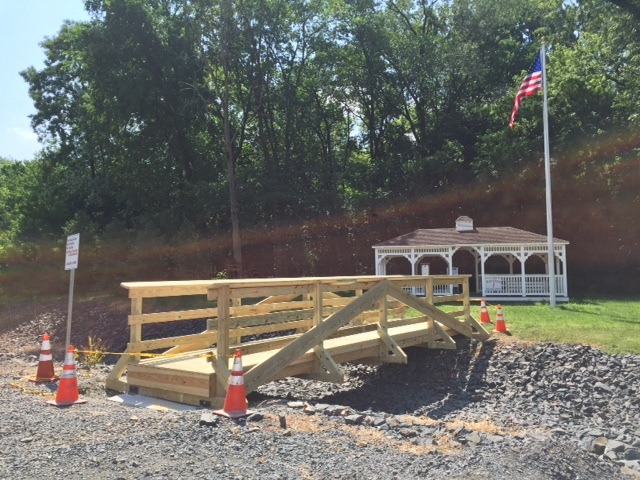 Schuylkill Haven Borough employees helped with the project along with Justin, his family, and a local contractor.